An A350-900 in Cathay Pacific colours. 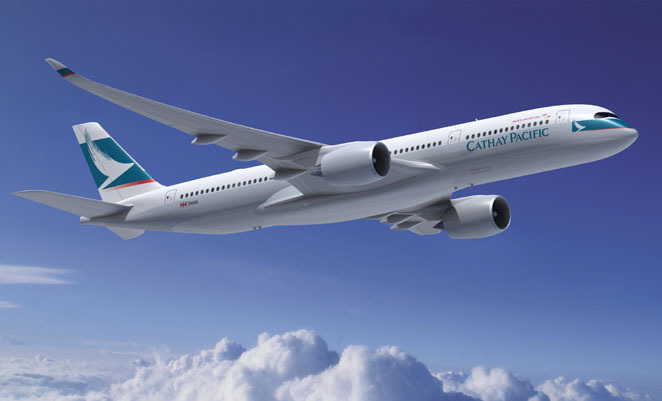 Airbus has confirmed an order from Cathay Pacific Airways for 30 A350-900s. The aircraft are currently planned to be delivered between 2016 and 2019, likely replacing older A330s and A340s in its fleet.